Pann Home Services and Remodeling offers a wide variety of Swampscott cooling services that will keep your HVAC system functioning perfectly so that you can maintain a comfortable temperature in your home as it starts to get hot outside. Our technicians are based out of our shop at 126 Inman St., Cambridge, MA, 02139, and they are professionally trained to handle any job you have. 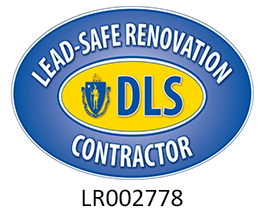 Call us today at (617) 864-2625 or toll-free at (800) 286-5959. Regardless of the age, brand, or model of your cooling system, you can trust our technicians to identify any issues that it’s having. Our Swampscott cooling system repair services are reasonably priced, and we want to keep them accessible to anyone who needs their building cooled in the summer. We’re meticulous, committed to showing up to our appointments on time, and able to complete jobs quickly so that you don’t have to spend your entire day waiting for us. 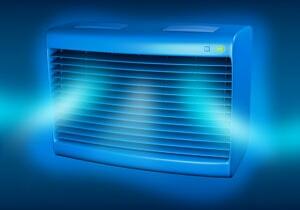 There are many ways to extend the life of your cooling system. Catching small problems before they cause serious issues can save you a lot of time, money, and stress. Our Swampscott cooling maintenance work is easy to schedule, and we’ll communicate our findings in an understandable manner. We can offer advice on when you need a Swampscott cooling replacement performed, and your best interests will be respected. Pann Home Services and Remodeling provides highly personalized services. Do You Need a Swampscott Cooling Replacement Done? An HVAC system can break down over time and not work as efficiently as it once did. We can take care of the details of any cooling system replacement in Swampscott and make sure that your new system is functioning perfectly. 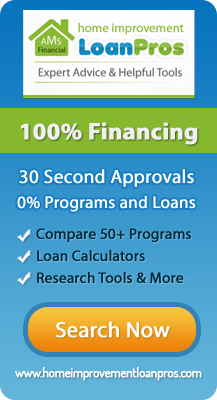 We’ll train you on how to operate it properly, and we can provide follow-up support as needed. When you want to keep your cooling system working, consider getting a Pann Protection Plan. In addition to getting a yearly check-up for your HVAC system, you’ll also receive a 15% discount on any repairs that need to be performed. You’ll be able to benefit from priority scheduling, and we’ll guarantee 24/7 service. You also won’t have to pay a dispatch fee or any overtime charges. Whether you have a job involving cooling system replacement in Swampscott or need us to perform a small fix or adjustment, you can trust the team from Pann Home Services and Remodeling to provide an exceptional customer experience. We’ll take the stress out of any cooling system repair in Swampscott.